Monteverdi’s Marian Vespers of 1610 were his first sacred work since his first publication twenty-eight years prior. The music stands out for its assimilation of both old and new styles. The most popular vocal score for Monteverdi Vespers are shown below. Monteverdi’s Marian Vespers of 1610 were his first sacred work since his first publication twenty-eight years prior. The music stands out for its assimilation of both old and new styles, although it cannot be specifically classified as prima pratica or seconda pratica per se. The Vespers were published in July 1610, in combination with a six-voice mass which parodied a motet of Nicolas Gombert; In illo tempore loquante Jesu. Nearly four hundred years later, the precise intentions of this large work are not clearly known or understood. This has been a great topic of debate among musicologists for decades, and it has even been suggested by Graham Dixon that Monteverdi’s setting of the Vespers is more suited towards use for the feast of Saint Barbara, claiming, for example, that the texts taken from Song of Songs are applicable to any female saint. He goes on to write that formatting the Vespers  to fit a Marian feast made the work more "marketable". There are several facts that support this view: there are just two Marian songs in the whole work (Audi Coelum and Ave Maris Stella); the sonata could very easily be rearranged to any saint's name; and the text of the Duo Seraphim is connected with Saint Barbara (because she is generally connected with Trinity). The Vespers was first printed in Venice in 1610 when the composer was working at the ducal court in Mantua. Historical record does not indicate whether Monteverdi actually performed the Vespers in either city; the work may have been written as an audition piece for posts at Venice (Monteverdi became maestro di cappella at St Mark's Basilica in Venice in 1613) and Rome (where the composer was not offered a post). The Vespers is a monumental in scale, and requires for a choir large enough and skillful enough to cover up to 10 vocal parts in some movements and split into separate choirs in others while accompanying seven different soloists during the course of the piece. Interestingly, solo parts are included for violin and cornett, but the ripieno instrumentation is not specified by Monteverdi. Additionally, he did not specify a set of plainchant antiphons to insert before each psalm and the concluding Magnificat. 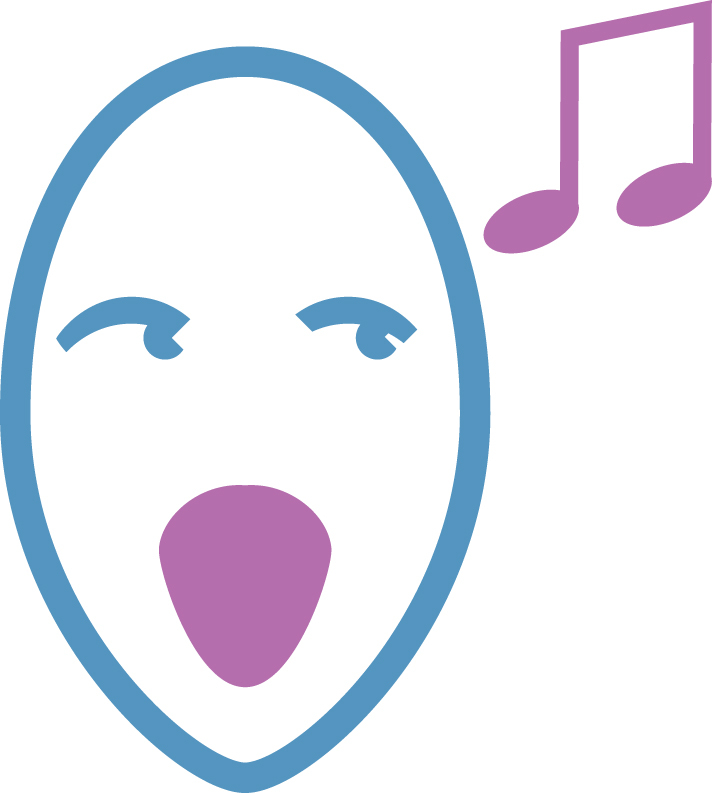 This allows the performers to tailor the music according to the available instrumental forces and the occasion of the performance (the particular feast day's liturgy would have included suggested antiphons that could be chanted before Monteverdi's psalm settings). 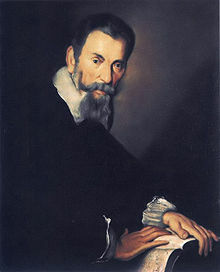 Monteverdi's unique approach to each movement of the Vespers earned the work a place in history. The work not only presents intimate, prayerful moments within its monumental scale, but it also incorporates secular music in this decidedly religious performance and its individual movements present an array of musical forms - sonata, motet, hymn, and psalm - without losing focus. The Vespers achieves overall unity by building each movement on the traditional Gregorian plainchant for each text, which becomes a cantus firmus in Monteverdi's setting.